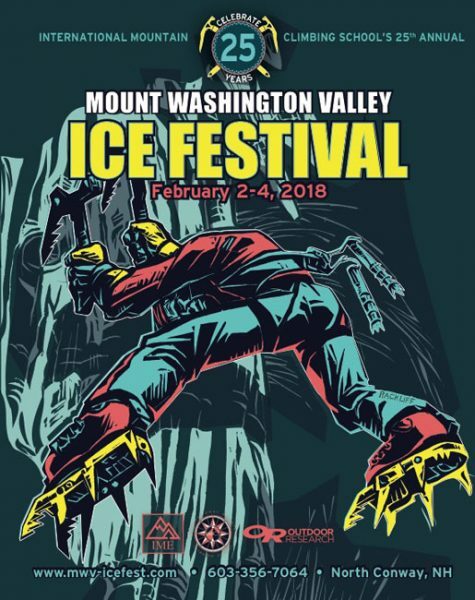 Josh Wharton is back for MWV Ice Fest 2019! 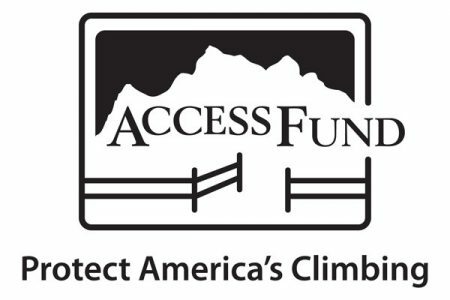 Josh is a Black Diamond, Scarpa, and Patagonia athlete (all awesome supporters of MWV Ice Fest!!). We love having him come East to guide for the event. Josh is originally a granite stater! 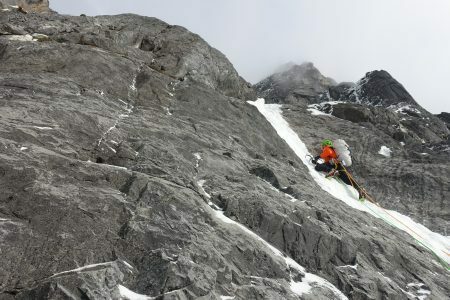 This year Josh traveled to the remote Huayhuash range in Peru and attempted the southeast face of Jirishanca. Currently living in Colorado with his family, Josh has been working on a new Eldorado route to honor his friend Hayden Kennedy who the climbing community lost in 2017.